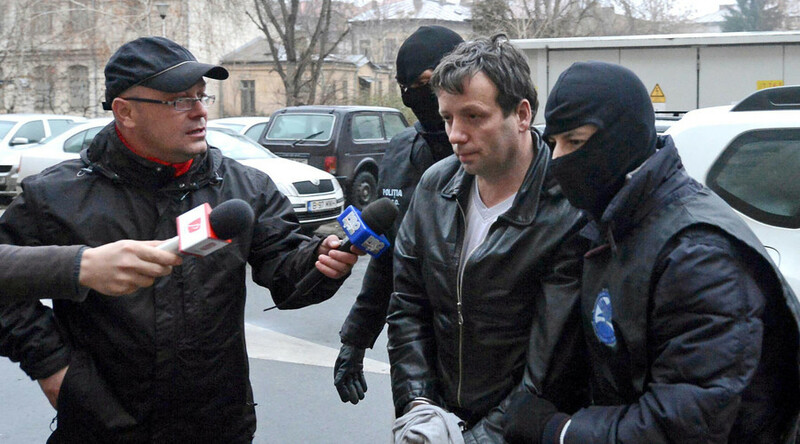 Guccifer, the infamous Romanian hacker who accessed emails of celebrities and top US officials, will be extradited to the United States, after losing a case in his home country’s top court. Reuters reports that Lehel will come to the US under an 18-month extradition order, following a request made by the US authorities. Details of the extradition have not been made public, however. Marcel Lehel, a 42-year-old hacker better known by his pseudonym “Guccifer,” achieved notoriety when he released an email with images of paintings by former President George W. Bush, including a self-portrait in a bathtub. He also hacked and published emails from celebrities Leonardo DiCaprio, Steve Martin and Mariel Hemingway. Also released were emails between former Secretary of State Colin Powell and Corina Cretu, a Romanian member of European Parliament, prompting Powell to deny that the two had had an affair. 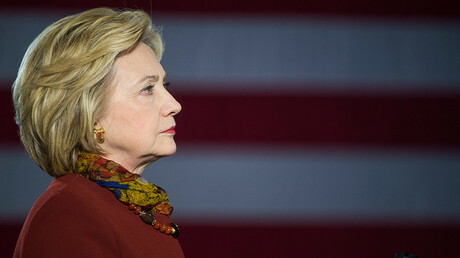 Perhaps most notably, Lehel was also the first source to uncover Hillary Clinton’s improper use of a private email account while she was Secretary of State, which the FBI is investigating as a potential danger to national security. In March 2013, the hacker released to RT and several other news outlets the four memos that had been sent to Clinton from her former political adviser Sidney Blumenthal. The memos contain information regarding the September 11, 2012 attacks on the US diplomatic mission in Benghazi, Libya, as well as the January 2013 hostage crisis in In Amenas, Algeria. Lehel was indicted by the Department of Justice in 2014 on charges of wire fraud, unauthorized access to a protected computer, cyberstalking, aggravated identity theft and obstruction of justice. In 2014 a Romanian court sentenced to four years in jail for hacking into the accounts of the country’s public figures “with the aim of getting… confidential data” as well as violating his parole. He is serving three years on top of that for other hacking-related offenses. After his extradition to the US, Lehel will return to Romania to serve out his sentences there. The Romanian national, who goes by the pseudonym “Small Fume” in addition to Guccifer, is an unemployed taxi driver and paint salesman, and he says that he accessed the emails by using social engineering methods that included guessing the answers to security questions to access various accounts. "I don't oppose. I go there to United States to fight. I know what I did and this is okay with me," Guccifer said in February to The Smoking Gun, where he published many of the documents he found. Prosecutors have said that Lehel has a “compulsive need to be famous,” according to The Register.